Copyright © 2015 Realty Trust Services - All Rights Reserved. We may send out a monthly newsletter if you contact us through our web form. Andrew W. Morris is a licensed real estate broker with the State of Ohio (BRK.2008004009).  Realty Trust Services,LLC is registered with the State of Ohio as a real estate company (REC.2009001863). This page was last updated.